DUNDEE DOLPHINS 8th ANNUAL PENTATHLON - Saturday June 1st. *This is our home meet. 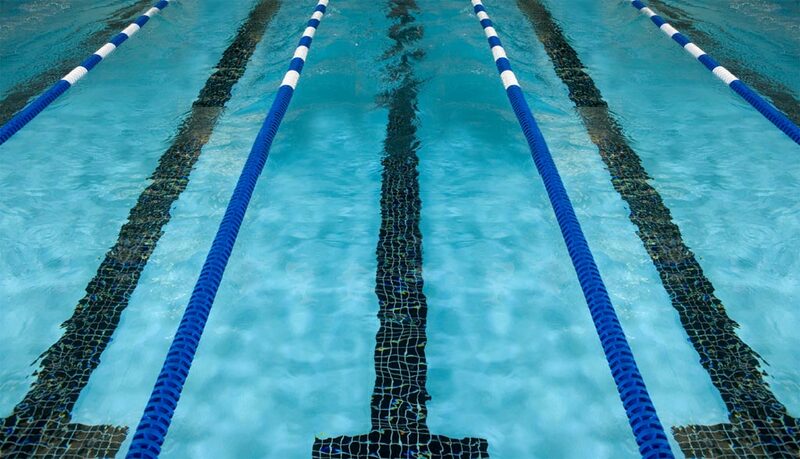 All swimmers signed up to swim the Spring season are required to participate. All families are expected to volunteer. More info to come.